Art, Clients, and an Unrivalled Breadth of Experience Are the Three Pillars on Which the Petro Bank's Artwork Financing Division is Built. The Petro Bank's Artwork Financing Division pioneered the concept of art as collateral and accepts internationally marketable paintings, sculptures, drawings and photographs as collateral for loans. We offer matchless financing programs and guaranteed lowest interest rates to provide an alternative source of liquidity to help meet your financial needs. Art financing can help raise capital, offset transaction costs associated with the sale of art or help reallocate and diversify your wealth portfolio. How Much Can You Borrow Against Your Art Portfolio? The loan amount is determined as a percentage of the total auction estimate of the collateral (as advised by the relevant Petro Bank's specialists). Generally, we lend up to 90% of the estimated total auction estimate of the art proposed as collateral. 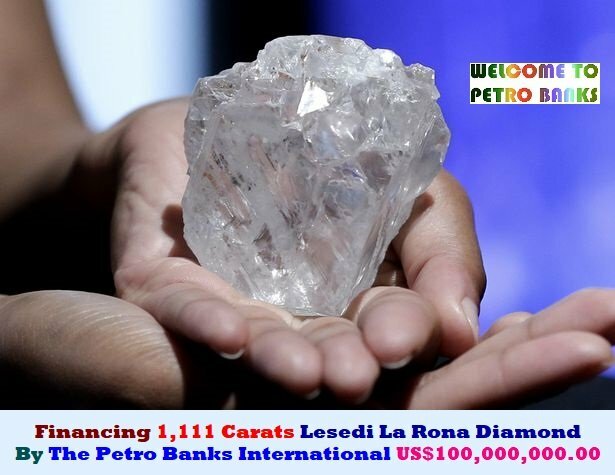 Petro Banks International offers unique financing for hard assets like precious metals, gems, art, coins, and other valuables pledged as collateral. The Safekeeping is where an asset owner elects to place that asset in the care of an Agent, usually a Bank or a Financial Institution and receives an acknowledgement from the Bank as to their "Safekeeping" of that asset. 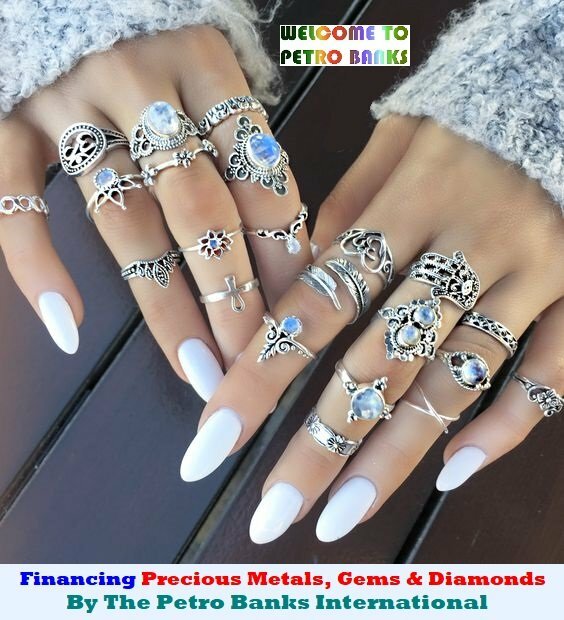 Need Financing for Your Art Portfolio, Precious Metals Bullion, Diamonds, Gems - or an Asset-Based Lending?